Ha ha, very true! That’s a fun way to look at it. Our oldest just turned 3, so Valentine’s Days will be getting more fun with her. Great ideas! Love the scavenger hunt. And I think maybe I might get out my good china for the 1st time ever! Thanks! The hunt really was our favorite thing every Valentine’s Day, I can’t wait to do it with my daughter. Yay! Hope you have fun getting your china out! Deanna, your ideas here are fabulous! 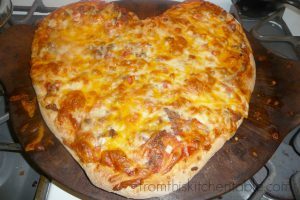 Ok, so I honestly do have a heart pizza to go up next Friday, so don’t think I stole your idea, heehee. I do love all your fun poems and such also. You do a great job with your site my friend, keep it up!!! Thank you so much, Carrie! I’m looking forward to doing the scavenger hunt with my daughter this year. Ha ha, that’s awesome you are doing a heart pizza. I can’t wait to see it! I hope you have a fabulous time and I can’t wait to hear about it. Great ideas Deanna! Thanks for sharing them with our Let’s Get Real readers. I’m sharing this post on my FB page right now. I like the secret pal idea. How cute will it be to see everyone sneaking around and trying to do nice things………inestead of picking on each other. LOL! I like to get out the good dishes and light candles and make Valentine’s dinner seem special, even if it’s the same thing we eat every week. I have found that it’s these small gestures that make the most lasting impression on my kids. I just love the idea for secret pals. My kids would love that! The heart pizza is cute too. It is fun to do things with the kids. The love it and feel so special. Thanks for stopping by and commenting. 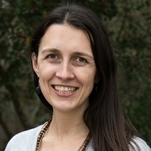 Thanks for hosting and for pinning! You have a great week as well! These are some fabulous ideas! My mom used to pack a small box of chocolates in our lunch bags on Valentine’s Day 🙂 We don’t usually do much – my husband isn’t a big fan of the hoopla – but this year my girls are readers – and I think I might try the clues & hidden treats or treasures during our homeschool day – I love that! I’m sure you guys love the chocolate surprise growing up! We’ve always kept it simple too as did my mom but we had fun with the little things. Especially the clues. What a fun way to make your homeschool day a little more exciting. 🙂 My daughter just turned 3 so I think I’m making picture clues. Now I just need to figure out what to hide along the way. Love the scavenger hunt idea! Thanks for stopping by and commenting! We loved the scavenger hunt growing up – our favorite part of the day. Thanks! They are pretty fun ideas. The scavenger hunt was the favorite of all of growing up. I can’t wait to do it with my daughter tomorrow. I hope your son enjoys it too. Featuring at Family Fun Friday and Pinned! Thanks you so much for featuring, hosting, and pinning! I hope you have a great weekend. I love these ideas! 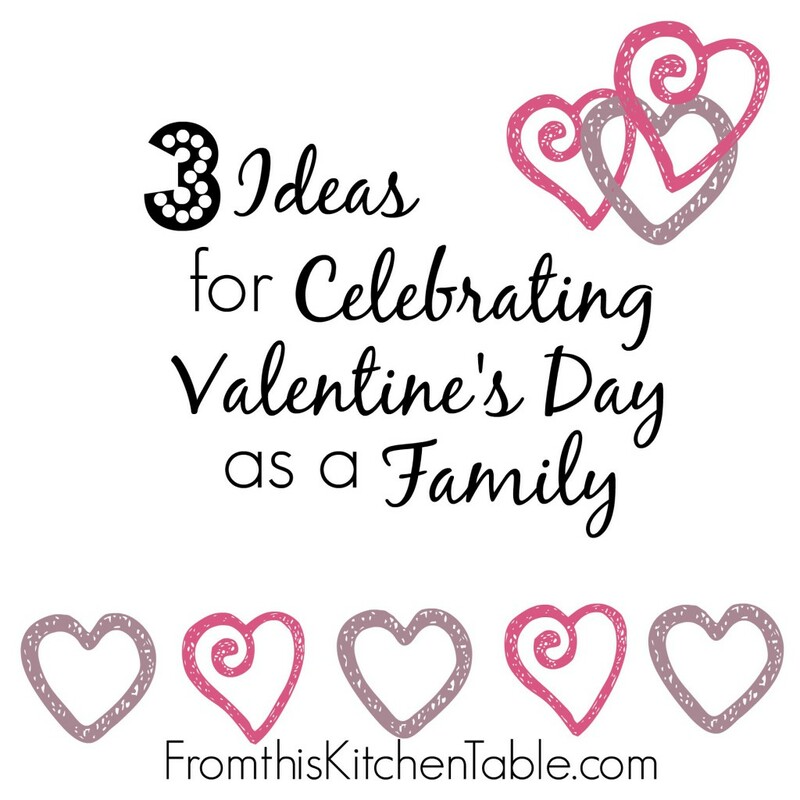 We celebrate most holidays as a family anyway so these are great! Glad you like the ideas! Yeah, we do family holidays around here too. This year was a fun one with a just turned 3 year old. She LOVED following the clues. Thanks for hosting! Such cute ideas! I love the scavenger hunt idea! 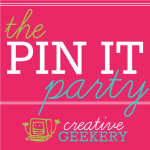 Thanks for linking up at The Pin It Party! We did the scavenger hunt/clues with our just turned 3 year old this year and it took her a couple of clues to figure out what was happening and then she loved it! I love these ideas. The treasure hunt is great. I think I may do that for my daughter’s birthday this year. We made heart shaped pizza on Friday. They loved it! I bet your daughter would really like the treasure hunt! It’s so much fun. Heart shaped pizzas are pretty cool, we did it again this year as well.